Winter Comiket has been over for quite some time now, but Summer is just around the corner! 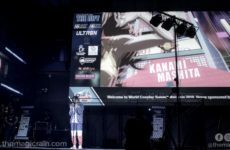 If the awesome pictures from that event got your blood pumping to join the next Comiket during the summer, I’m here to guide you through the intricacies of the world’s largest ACG convention with over 500,000 attendees over the course of the event! 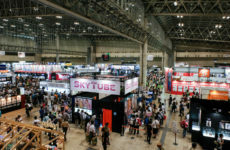 Comiket is usually held at Tokyo Big Sight, the biggest convention hall in Japan. Its situated slightly further away from the city center, so getting there isn’t as simple as taking one single train in most cases. There are two main methods to get to Tokyo Big Sight, either you use the Rinkai Line or the Yurikamome. I highly recommend staying nearby Osaki or Shinbashi to get to Tokyo Big Sight and nowhere further than that for two main reasons. First, Comiket is extremely draining and you’ll be a walking corpse by the end of the day. The last thing you would want to do is to go through a long commute. Those locations I mentioned are pretty kind to your wallet as well compared to hotspots like Shinjuku, in terms of food expenditure and accommodation fee. Now that you’ve (hopefully) chosen a place to stay and found a nice and cheap place around that location, the next most important thing is to get Internet access throughout your trip. Since it will be very hard to communicate with the locals unless you know Japanese, it is best to be able to navigate Japan on your own without any help. Some airbnb hosts provide you with a portable wifi but some don’t. For those who don’t provide you with a portable wifi, you can get your own portable wifi right here in Malaysia before leaving for Japan. Samurai Wifi is a company that allows you to collect portable wifi at various location in KL, such as Mid Valley and KLIA. The pricing for the internet is about RM 20 per day for unlimited usage of internet. While it’s a bit pricey, but it can be used by multiple people at a time, which makes it far more cost effective if you travel in a group. Click here for more info about the wifi. 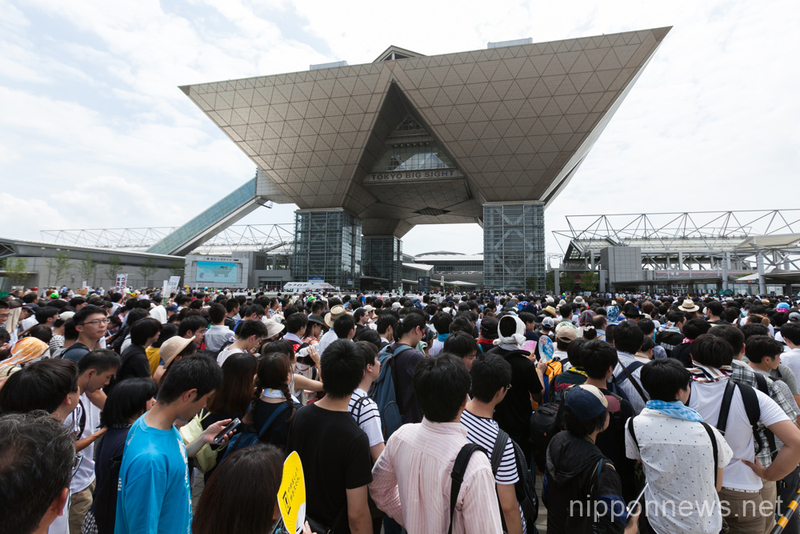 The budget will play a huge role in how you manage to survive your trip to Comiket. Most of the time, you would want to spend more money on those sweet doujins and merchandise rather than on food and hotel, a.k.a. the “pointless” part of the trip. So how would you go about saving the most money throughout the trip? Firstly, you can walk. There are many public transportation options, but sometimes the place you stay may be further from the station but cheaper than most options. In those situations, you may be tempted to take a taxi or a bus to the nearest station every beginning of the day throughout the trip, but if it’s within 2KM, I highly recommend to just walk it out. A 2 way trip using a bus could be the price for a meal already, all in exchange for some walking time. Secondly, choose the place to eat. 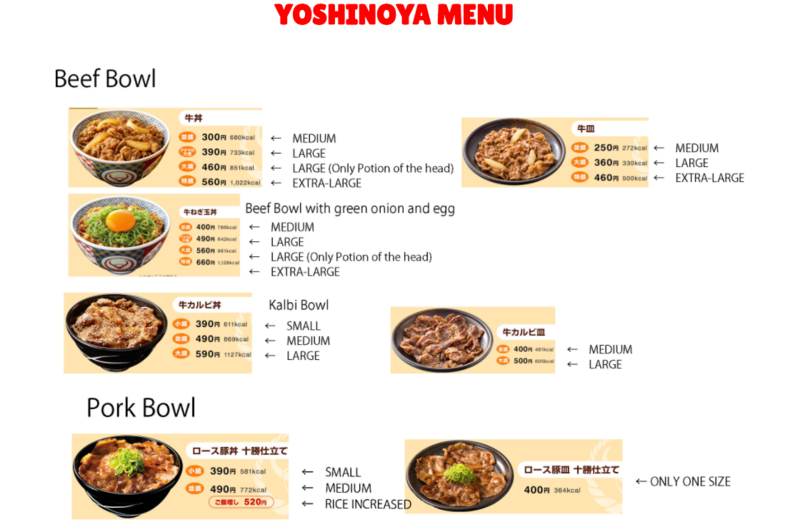 I’m not telling you to eat like a begger, but there are cheap and good places to eat like Yoshinoya, where a single meal goes for about 500 Japanese Yen. That’s equivalent to about RM20 and it is the range you would want to aim for whenever you eat in Japan. 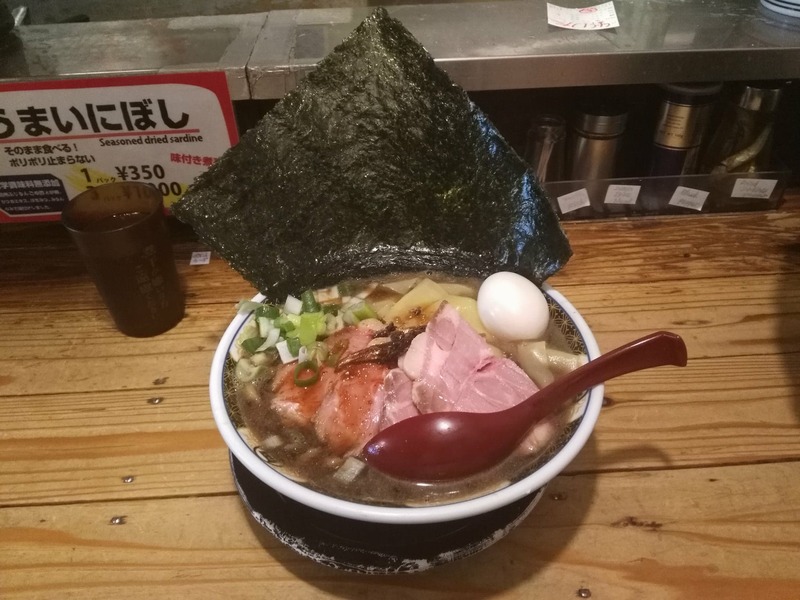 It’s better to save your hard earned cash for good and established good food like Sushi Dai or Nagi Golden Gai, one of the best ramen I’ve ever tried. This gigantic bowl of ramen is only a thousand plus JPY in Golden Gai! Lastly, get to know the price of the doujins. Doujinshi prices may vary greatly between different booths, so it is best to know and aim what you want and consider it while you budget for your trip. The best way to keep track of the awesome doujins you may be interested in is to follow them on Twitter. 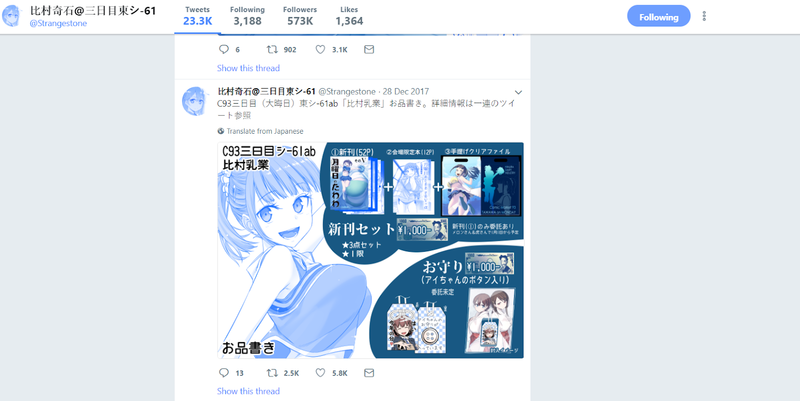 Prior to any large scale event, the doujin owners will always change their name to reflect their location during the event, and they will promote their own products with its price mentioned. That way, you can decide who is worth supporting and how much doujinshi you can buy from a single artist before going broke. I highly recommend to sit down for at least an hour or two to browse through Twitter one day prior to the event. This is the price you would have to pay just to survive everyday throughout the 3 days of Comiket, but of course, you can save some money here and there especially when it comes to travelling and your food to save some pain on your wallet. Now, with all those out of the way, what should I expect for Comiket? What are the things I need in order to survive the biggest anime convention in the world? Firstly, you need to bring some water and an umbrella with you, especially if you plan to hit the venue at the earliest possible time. 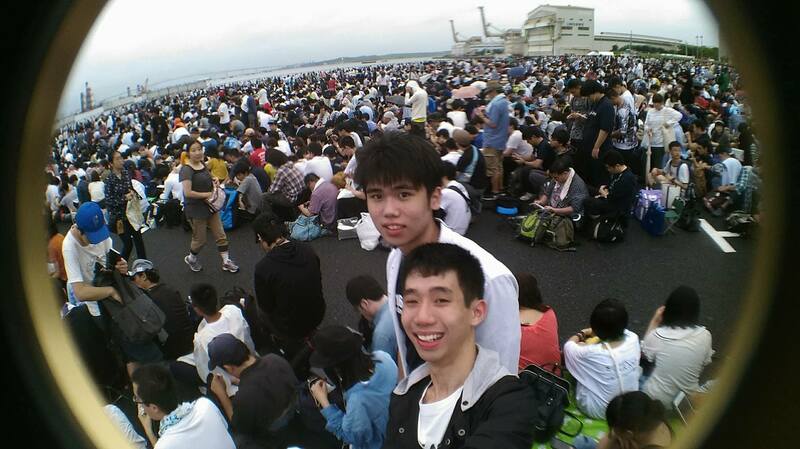 The event itself may begin at 10am, but everyone who wants some of the more popular stuff will reach Tokyo Big Sight as early as 6am or even possibly earlier. If you wish to be one of those first people to rush for your favourite doujinshi, you need 3 items – an umbrella, fluids to replenish yourself, and knowledge of where the targeted booth is at. The last one is super crucial if you don’t want to be walking around the hall like a headless chicken hunting for your booth. You can get a map of the place either by buying the guide book or just searching for one online. Besides the sheer scale of the event, Comiket is just like any other event, but you also need to bear in mind that they may not be as comfortable with videography and photography within the hall, so its best to avoid doing any of those unless you ask for permission. This is just the nature of Japanese with photography and videography. I will go in more details about Comiket itself on another post, about how to survive as a cosplayer, as a normal con goer and even as a photographer, so keep a lookout for those. The crazy line to get into Tokyo Big Sight. This isn’t even one eighth of the line. That should do it for today’s quick guide to travelling to Japan for Comiket, feel free to drop a comment below if there’s any enquiries about going to Japan for Comiket!